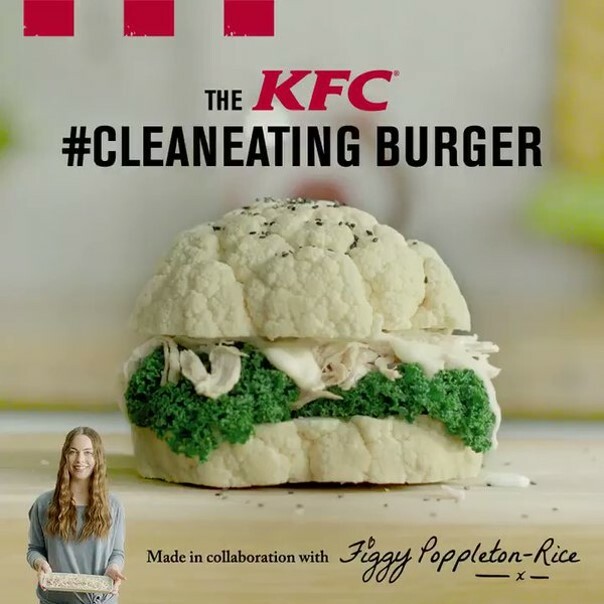 KFC UK and Ireland tweeted a video of their new "#CleanEating burger," a chia seed-topped cauliflower bun containing spiralised chicken breast dressed with "ice cube relish" and 100% British kale. In 2015, New Zealand’s DB Breweries took the leftover yeast from its brewing process and created a clean-burning, conflict-free biofuel. If you thought that drinking beer couldn’t save the world, think again. 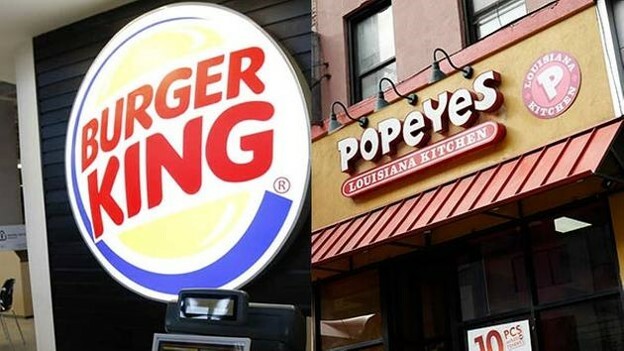 Restaurant Brands, comprised of Burger King and Tim Hortons, announced last week that it would also bring Popeyes under its umbrella. Note: Wieden & Kennedy created a 147-minute movie to promote Invisible Spray from Old Spice.